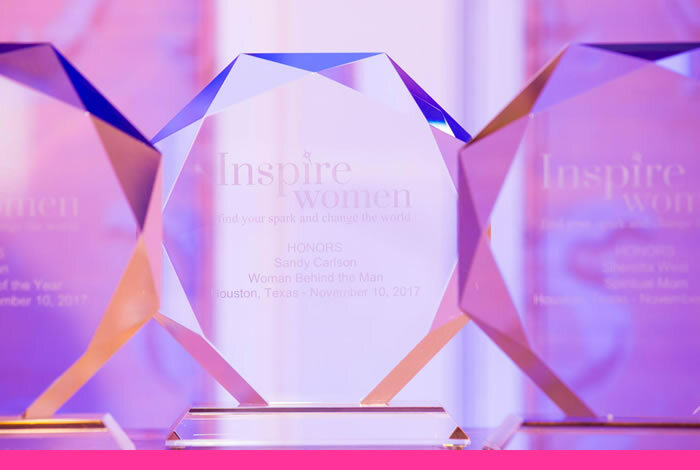 Inspire Women hosts several events during the year geared towards helping women finding their spark and changing the world, as well as taking some time to recognize the leaders in our community who help make a difference. 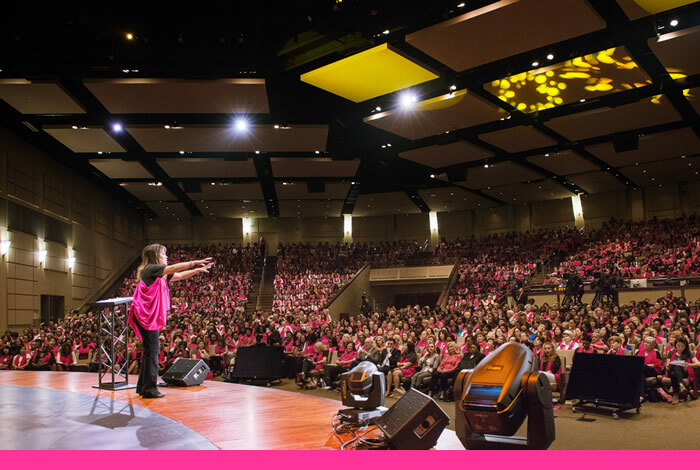 Inspire Women Conference is designed to awaken God’s purpose and offer a place of unity, empowerment, and celebration. 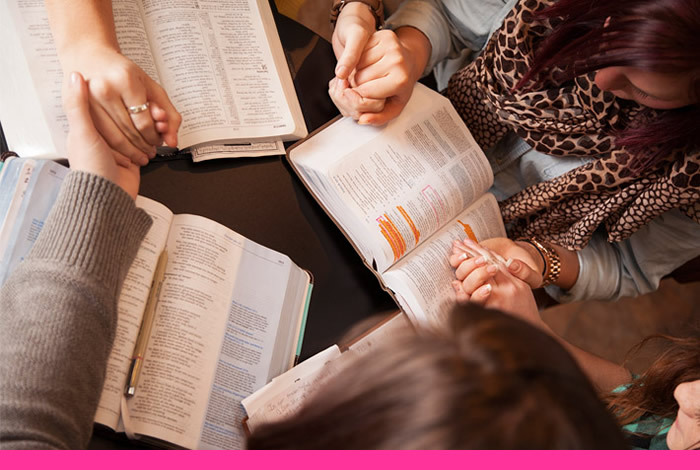 Once every year, women from every season of life come together to worship, refuel, and ignite God’s purpose for their lives. Inspire Women’s Luncheon is our ministry’s sole annual fundraiser to support our programs. Reaching over 150,000 a year, we rescue and invest in women with potential and empower them to serve their communities. The women we train minister to abused children, trafficked women, at-risk youth, drug addicts, and alcoholics within hundreds of different ministries. When you support Inspire Women, you support a multitude of needs in the world! Inspire Women Leadership Conference is a half-day or full-day intensive training addressing practical topics of leadership. Since leaders are always giving of themselves, this event is a way for women leaders to receive replenishment, encouragement, and fellowship with other leaders in the community.